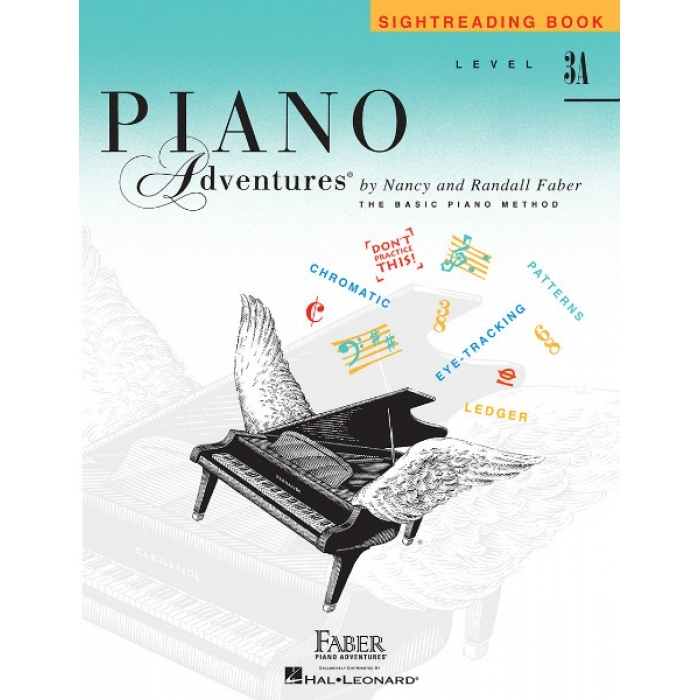 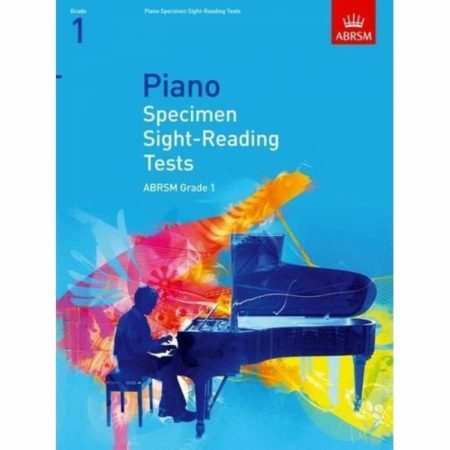 Composers: Nancy Faber and Randall Faber ► This early-intermediate sightreading book presents carefully crafted variations of 3A Lesson Book pieces. The student gains confidence with the familiar and challenge in perceiving the new. 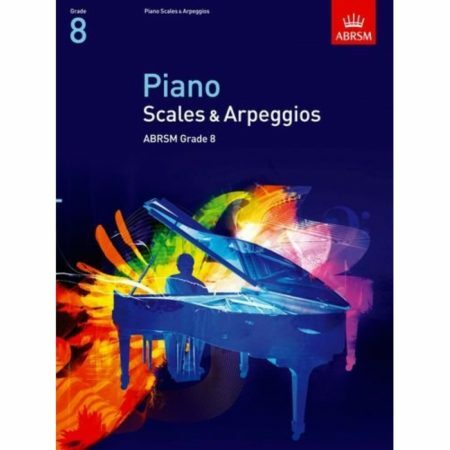 Sighteading goes “beyond the notes” to recognition of musical patterns: the Alberti Bass accompaniment, chunking rhythm patterns in 3/8 and 68 time, the triplet in various time signatures, and expanded intervals through the 7th. 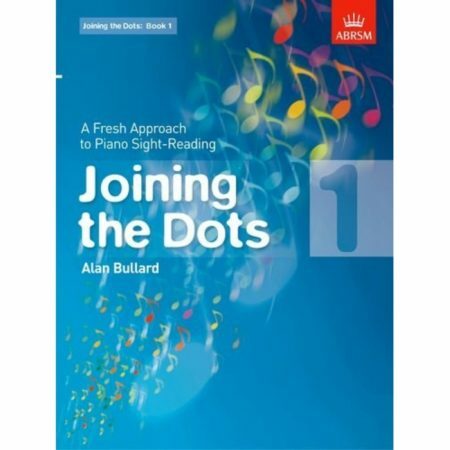 Musical art provides theory review.